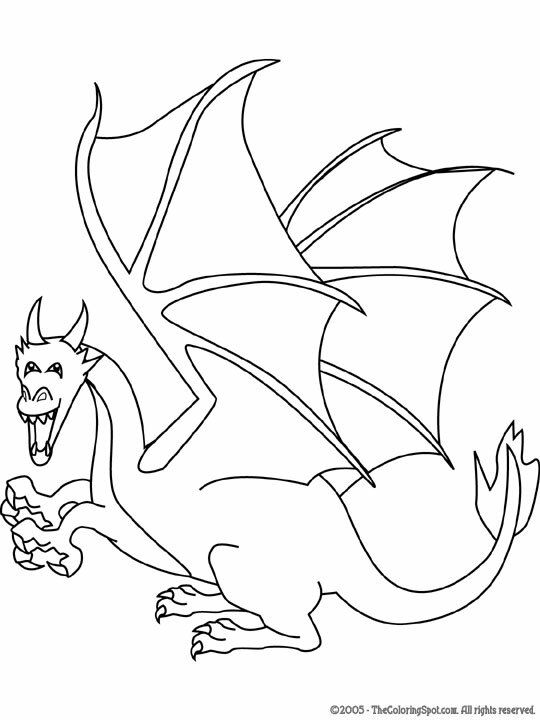 A dragon is a creature that has been talked about for a very long time. In appearance they look very similar to some animals of the reptile family. Some dragons can even breathe fire. They are featured in some movies and cartoons.